Marketing (or the lack there of) can make or break any new company. There are tons of great agencies out there that will implement a full blown marketing plans for you that range from email campaigns, social media syndication, website development, and pay per click campaigns. Marketing for startup founders can be way out of your budget and you simply can’t afford to pay tens of thousands of dollars for a website and elaborate marketing campaign. Having worked in digital marketing for several years now, I would recommend the following campaign initiatives for a startup founder looking to kick off their businesses and increase your brand awareness. 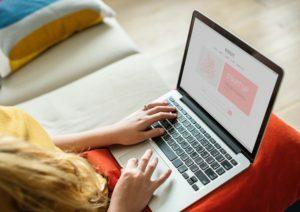 A website can be one of the best ways to showcase your products or services and gives you a level of legitimacy to customers in a digital world where everyone has the internet in their pocket. There are several great and easy-to-use websites out there that make creating a website a snap for anyone who can use a mouse and a keyboard. These website builders make it easy to make your own website by providing more templates than you could ever make the time to look through and really simple drag and drop page editors referred to sometimes as WYSIWYG (what you see if what you get). I suggest you check out your market and look at some competitor website to get an idea of what is working for other businesses. Since you are early on in your startup journey, this website doesn’t have to be perfect your first time around. You can always go back and create edits at any time and since you made this yourself, you don’t have to pay someone to make those iterations! Along with creating your website, I suggest you teach yourself a little bit about SEO (search engine optimization) which will help people find you through google searches. I won’t get through the ins and outs of SEO but a great resource to learn from is MOZ. They are basically the wizards of all things SEO. Instagram- If you have a product that is visually appealing MAKE SURE you are on Instagram posting away! Youtube- People are preferring their information delivered to them via videos. All cell phones have cameras that are good enough. Linkedin- Not all businesses will benefit from a Linkedin business page. You can at least list it on your personal profile though. Google+ – This only has true value in terms of SEO so make sure you read that MOZ article above! Social media networks are excellent ways for you to showcase your products or services. Customers can reach you easily and they can also write reviews and share with other people how great of an experience (HOPEFULLY) they had with your business. 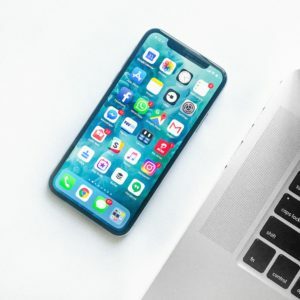 Social media can provide excellent insights about your account’s followers so you can have a better understanding about who your customers are. There are some websites out there that can set these up for you by entering in your information in one place and the website then puts your listings out on the web automatically. I use Synup and I recommend it to everyone. Their pricing may seem high but send them a message on their website’s chat pop up and ask them for a lower price (they will eventually budge). These listings also play a role in your website’s SEO where you want to have consistent listings with your name, address and phone number. Do a quick google search for NAP SEO and you will learn all about it. 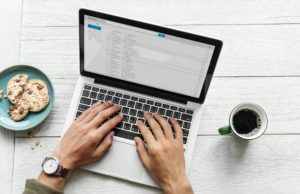 There are other great email marketing service providers out there, and some that even come with integrated CRMs (Customer Relationship Management). Hubspot has a free CRM and a great email marketing upgrade. You may think that the best way for you to grow your brand exposure is through advertising, and you aren’t entirely wrong, but you aren’t exactly correct either. PPC, or Pay Per Click advertising online is available through social media networks and through search engines such as Twitter, Facebook, Google, Bing and many more. These advertising platforms allow you to target specific demographics through the information they collect from their users. You may sometimes hear the phrase Pay Per Impression, which is when you are paying every time an advertisement is presented to someone without them actually clicking or interacting with your ad. There are countless Youtube tutorials on how to use each of these platforms. You want to be sure you have an established website and social media platforms before you start pumping any money into paid online advertising. Well that’s about it! 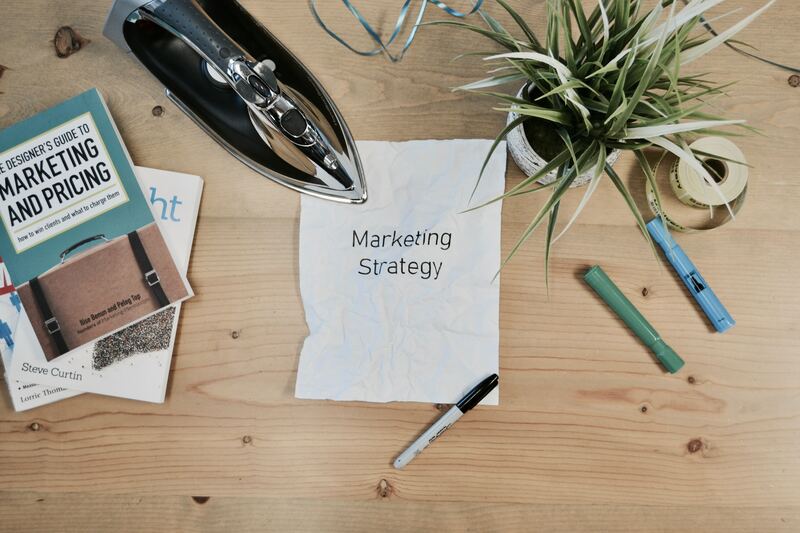 These are some great marketing tactics that every startup founder should be implementing. Remember, your budget early on is tight and completing these simple marketing campaigns yourself can be easy to do and really pay off. If you have any questions or additional advice for startup founders, drop them in the comments section below! This entry was posted in Advice, Marketing. Bookmark the permalink.